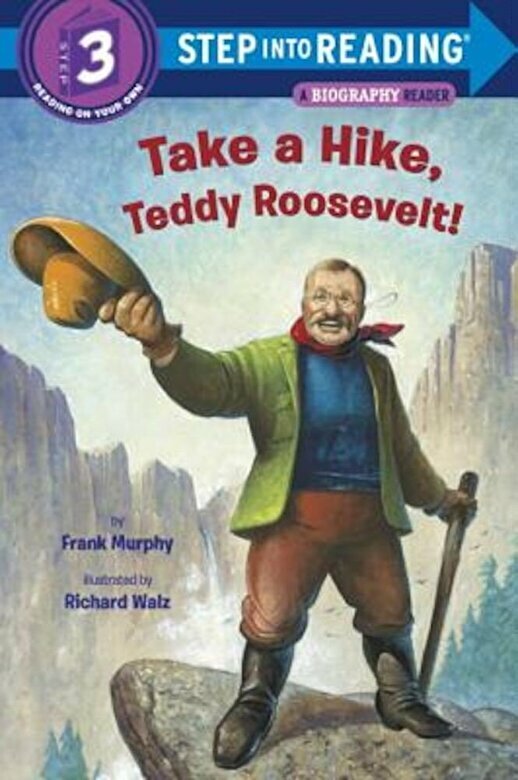 Prezentare A Step 3 Step into Reading Biography Reader about Teddy Roosevelt and his efforts to protect our environment and establish national parks. Teddy battled asthma all his life, and the list of things he shouldn't do was long. But when people told him "you can't," he set about proving them wrong. This book focuses on his inexhaustible enthusiasm and his commitment to preserving America's natural resources.